Located on the Yucatan Peninsula, the Riviera Maya boasts long, white-sand beaches, ancient Mayan ruins, and hidden freshwater cenotes. This area on Mexico’s Caribbean coast is perfect for romantic getaways, family vacations, and fun adventures. 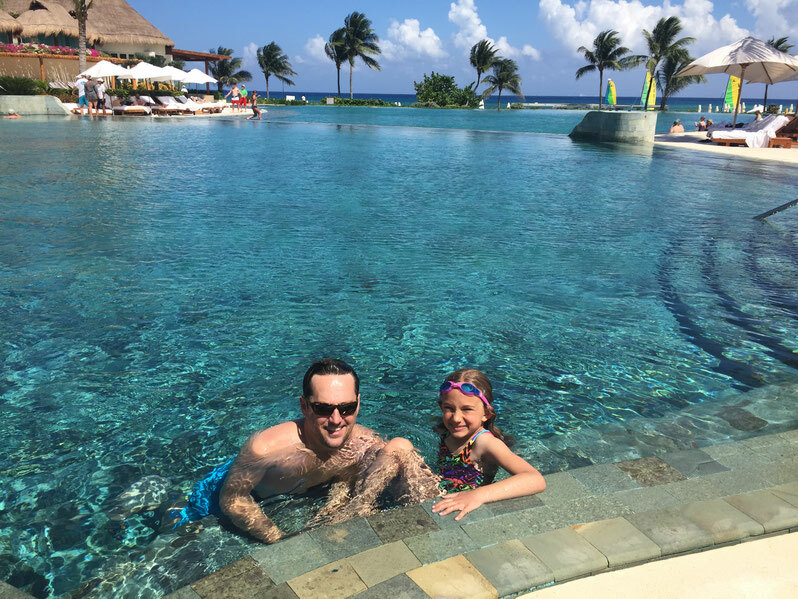 Use this essential Riviera Maya travel guide to help plan the perfect trip! November – April: perfect for escaping the winter cold! Avoid September & October… it’s their rainy season. Though the region is known for beautiful beaches, there is so much to see and explore in this area outside of a resort. 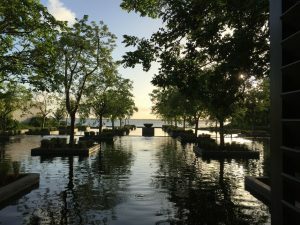 The view from the lobby – how serene! 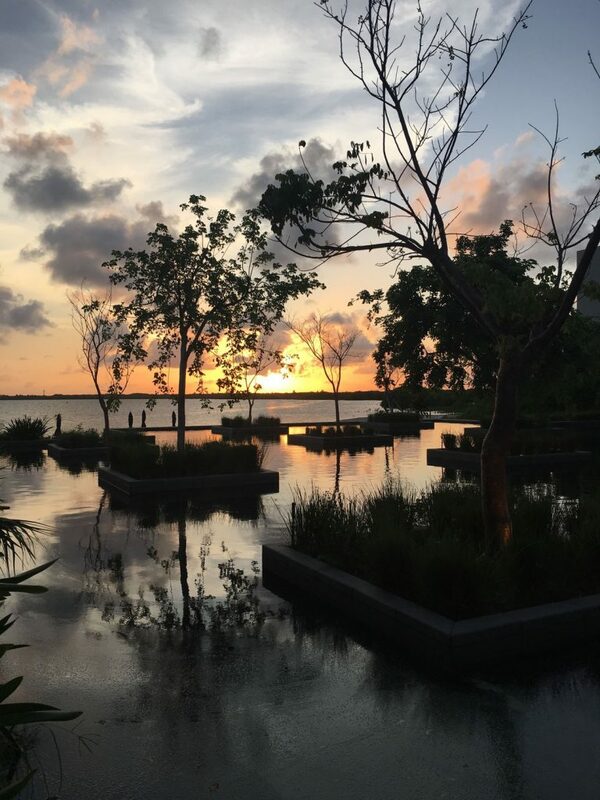 About: Formerly a presidential retreat for world leaders, Nizuc is a private beachfront escape where you can watch both the sunrise and the sunset from your room! 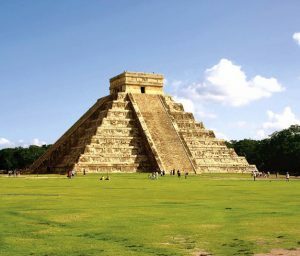 Avoid crowds at the Mayan sites and cenotes by using a guide. I can arrange for one that is knowledgeable and fits your needs so you can make the most of your adventure! Relaxing in the spa at your resort. You’re on vacation – treat yourself! Visiting Mayan ruins. This region has such a rich history, so take time to learn more and explore. Snorkeling or scuba diving in the cenotes, the Mesoamerican Barrier Reef, or Akumal with sea turtles. 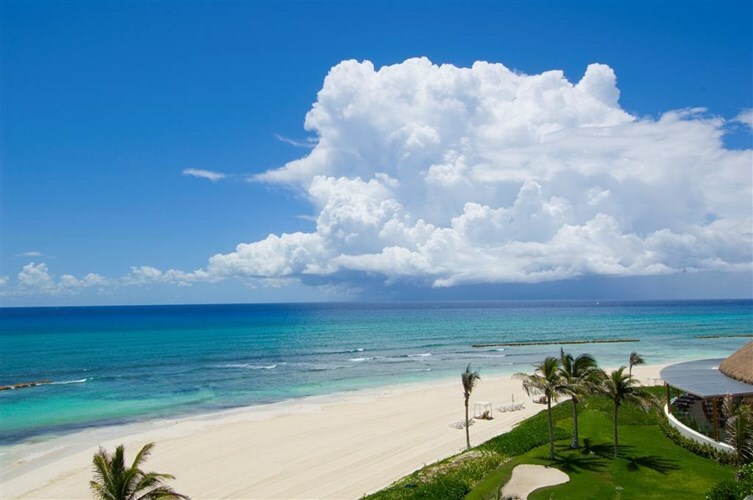 The Riviera Maya has a tropical climate and casual dress code. Pack bathing suits, cover-ups, breezy dresses, shorts, and shirts. Don’t forget sneakers for hiking through ruins, bug spray, and plenty of sunscreen – the sun is strong! Contact me to start planning your trip!